Saudi Arabia hosts several private dental clinics, as well as those found in major hospitals; most private clinics are located within the city fringe. Typical surgery hours are from 9am to 1pm, Saturdays to Thursdays. Saudi Dental Society is the organization of dentists in the country. When looking for dentists and orthodontists, one can search through telephone directories, read expat magazines and ask their own embassies for referrals. Saudi Arabia is one of the countries in the Middle East region that is becoming a popular medical destination. 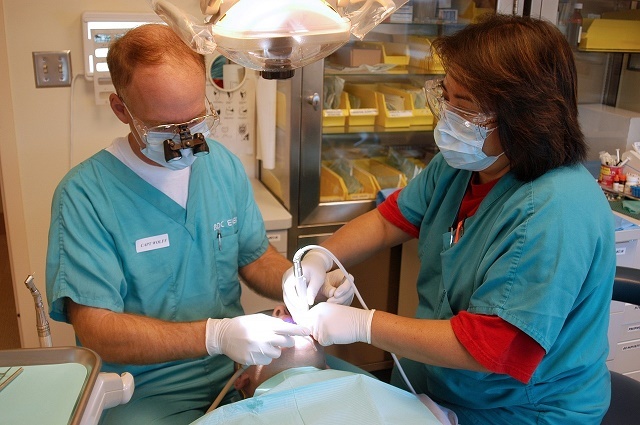 Cost of dental care is considerably cheaper than Western and European countries. The typical cost of orthodontic treatment in Saudi Arabia ranges from SAR 3,500.00 (approximately USD$933.00) to SAR 15,000.00 (about USD$4, 000.00) compared to the national average cost in the US that starts from USD$4,941.00 (for children) and UK at £3,500.00 (approximately USD$5, 29.00). Most employers provide standard private health insurance in Saudi Arabia that can include fillings and extractions. Expats are recommended to add specialized treatment involving crowns, bridges and other prosthetics or buy an international health insurance plan in Saudi Arabia that will provide full dental coverage.